Little represents former Supreme Court Justice Harry Lee Anstead and another plaintiff, Robert Barnas, who contend that the Constitution Revision Commission improperly “bundled” unrelated issues into single ballot proposals. 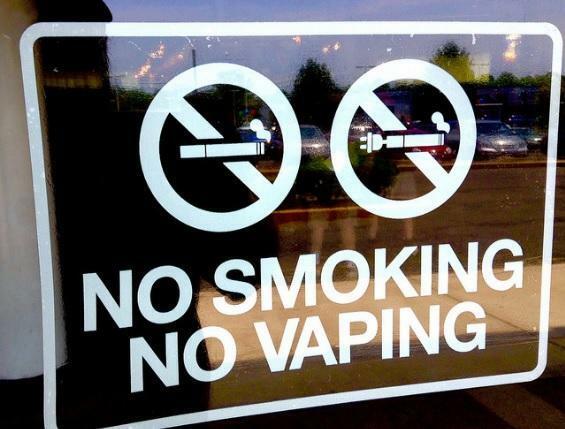 Leon County Circuit Judge Karen Gievers issued a ruling that would block the amendments, which include a high-profile measure aimed at banning offshore oil drilling and banning vaping or the use of electronic cigarettes in workplaces. The state appealed Gievers’ ruling, and the 1st District Court of Appeal quickly passed the dispute along to the Supreme Court. Little’s brief Friday said the First Amendment “protects Florida voters from being forced to vote against their choices,” as he urged justices to uphold Gievers’ decision. But in the brief filed last Monday, Bondi’s office called Little’s First Amendment argument a “novel constitutional theory” and pointed to a history of bundled state and federal constitutional issues.